What You May Not Know about Oysters. You have probably heard a lot of rumors about these briny mollusks: they’re aphrodisiacs, they make sparkling pearls, and you can only eat them at certain times of year. But what is fact and what is hearsay? A common tale surrounding oysters is that they can only be consumed in months that have an “r,” which means you can’t enjoy them in the prime summer months of May, June, July, and August. 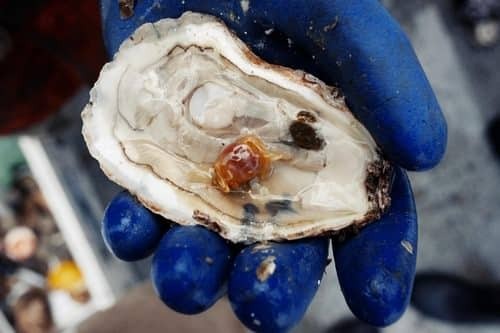 Some will say this is a myth, but back before refrigeration, oysters were susceptible to high levels of bacteria when not kept cold, so enjoying these tasty bivalves during summer months was out of the question. Of course, with today’s breakthrough appliances, we can keep oysters cold year round. And on the Outer Banks, we love our oysters! The fact remains that oysters thrive in cold water. 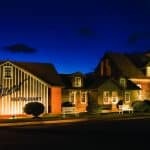 That means if you are eating a particularly tasty oyster at an Outer Banks restaurant in the summer, the restaurateurs did the traveling for you to bring you oysters from colder regions. There are only five edible species of oysters: Pacific Oysters (or Japanese), Jumamoto Oysters, European Flat Oysters, Atlantic Oysters, and Olympia Oysters. You can tell the difference by looking at the shell. An Atlantic Oyster looks like a comma or a teardrop and is flat on the larger side. Oysters also have different tastes based on where they are grown, and that’s why some oysters are named after places. Can oysters really affect your mood? The mollusk is actually packed with zinc – 1,500% of your daily requirement – which helps out your immune system, keeps up energy, and consequently makes you feel good. Zinc is commonly referred to as the aphrodisiac mineral, although scientific findings have not supported this claim. 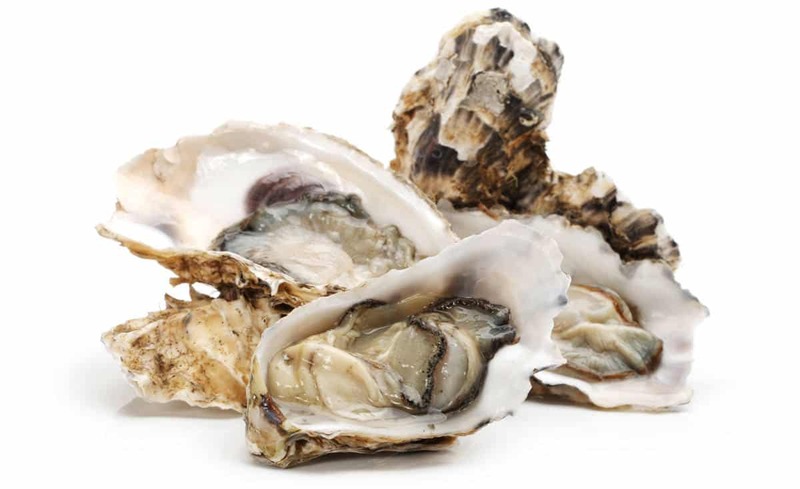 But oysters are high in protein, iron, and heart- and brain- boosting Omega-3 fatty acids and calcium. Not to mention they have a low calorie to serving size ratio. One of the greatest things about oysters, besides the taste, is that they clean water. 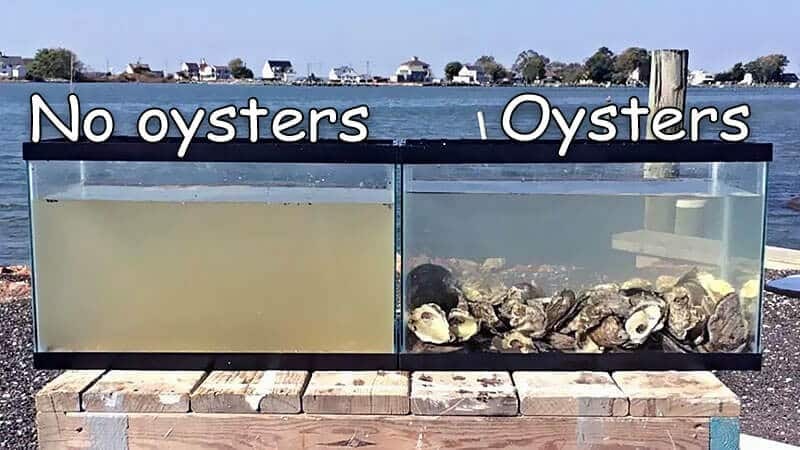 Adult oysters filter up to 50 gallons of water each day, creating a better environment for neighboring fish, crabs, shrimp, clams, and snails. They are also great for plant growth. After a night spent shucking oysters, crush up the shells and use them as fertilizer in your garden. The calcium in the shells improves soil’s pH balance, adds nutrients to plants, and strengthens plants’ cell walls. If you’ve been dreaming of your beau presenting you with a marble-sized pearl at your oyster dinner, you might want to dream a little smaller. Not all oysters make pearls, and those that do aren’t found close to the ocean’s surface where we commonly rake our oysters. We do sometimes find pearls in Outer Banks oysters, but they won’t be the perfectly round sort you’re thinking of. Our pearls are small and of a darker color, often blending right in with the oyster. 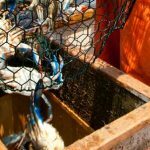 More commonly we find crabs in our oysters, and on the Outer Banks, they are considered to be good luck! Wondering the best way to shuck an oyster? Our friends at Coastal Provisions are here to show you!